Arsenal summer striker target Karim Benzema, may be ready to reignite Arsenals interest in him after admitting he is fed up with being substituted under Real Madrid trainer Rafa Benitez. The 27-year-old French international has been substituted by Spaniard, Benitez five times out of his last six starts for Los Blanco’s, and admitted he is now fed up with the situation at the Santiago Bernabeu. ‘It’s true I’m fed up of being taken off. I’m calm and will continue to work so I’m not always substituted. 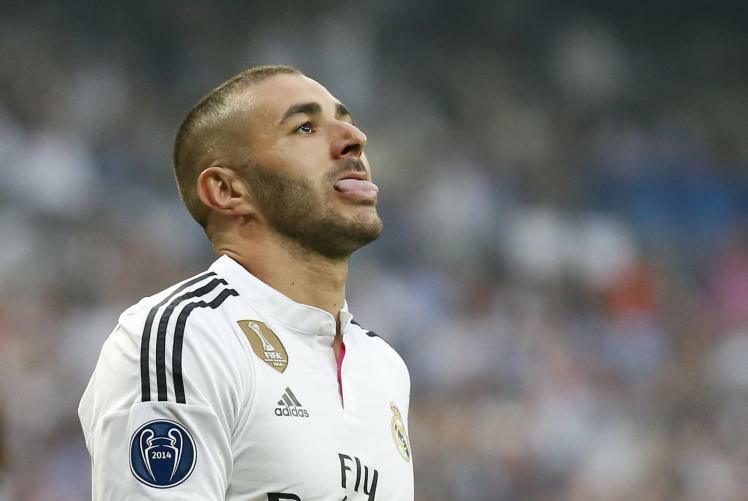 He took me off to get a result, for defensive reasons,’ Benzema told AS. ‘Substitutions are what the coach decides, I’m just there to help my team-mates.